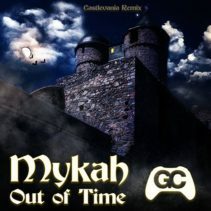 Mykah has been with GameChops since the very beginning. A prolific UK dance music producer, Mykah specializes in electro, house, trance, and drum n bass. Shinra EP is a four-track tribute to Final Fantasy VII, putting a new spin on this classic video game music. 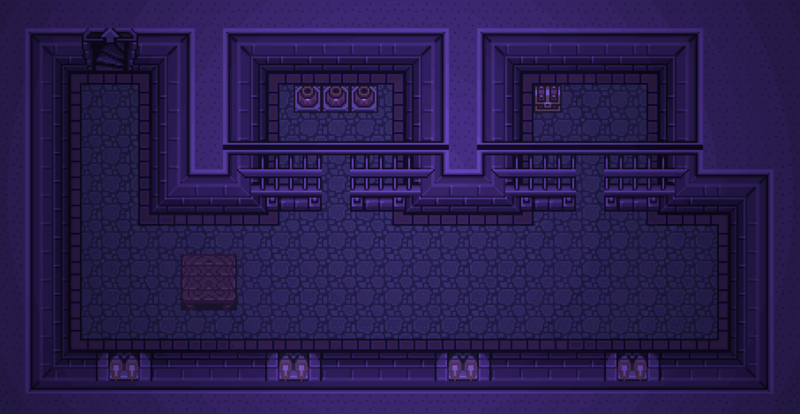 All four tracks are experienced early on in the game and serve as the musical theme for conflict and battle in the game. The Shinra corporation has been extracting Mako energy from the planet and building a super weapon called Jenova, an evil our heroes are Fighting against from the onset of the story. 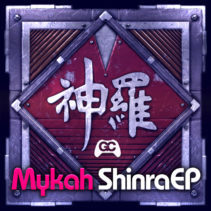 Relive the classic environment conflict of Final Fantasy VII with Mykah’s Shinra EP, mastered by Dj CUTMAN. Triple Triad marks Mykah’s third release with GameChops. 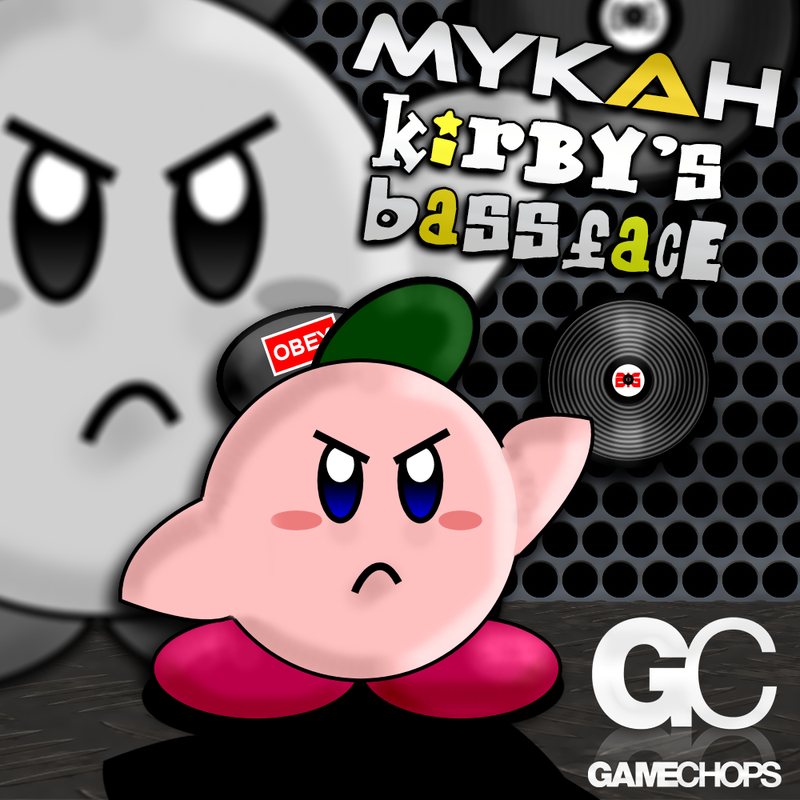 Originally signing his contribution to The Triforce of Bass, Mykah went on produce the hard-hitting Kirby’s Bassface EP. Triple Triad is Mykah’s first full-length remix album, and the breadth of his EDM experience and love of game music shines brighter than ever. 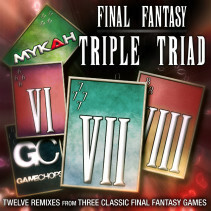 Triple Triad takes inspiration from three classic games in the Final Fantasy series, VI, VII, and VIII. 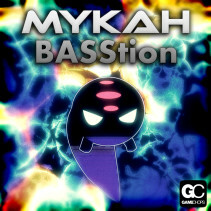 Kirby’s Bassface is a five track EP exploring music from the Kirby series in Mykah’s high energy, drum and bass style. Source material stems from the earlier games, themes from Kirby’s Dreamland for NES and Kirby’s Super Star for SNES make up the album. Originally composed by Jun Ishikawa for Nintendo, Mykah has made these tunes all his own.